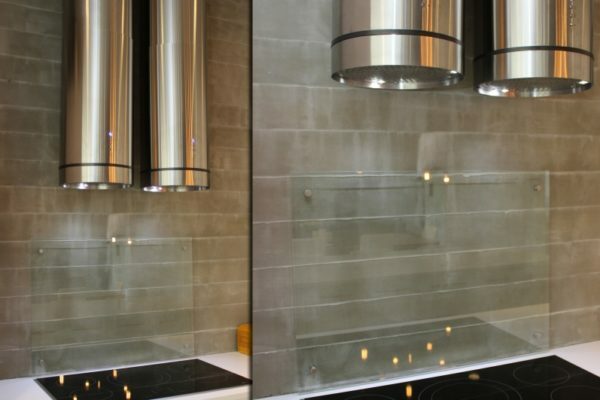 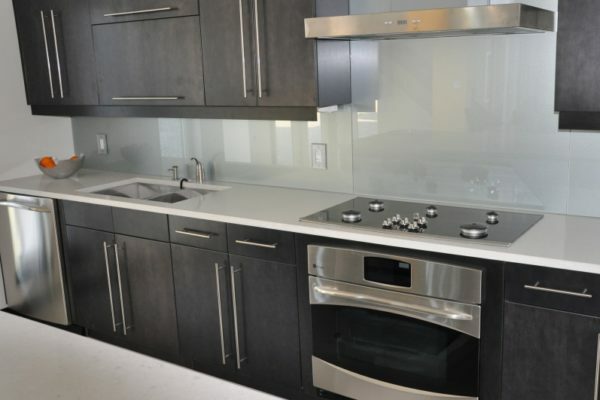 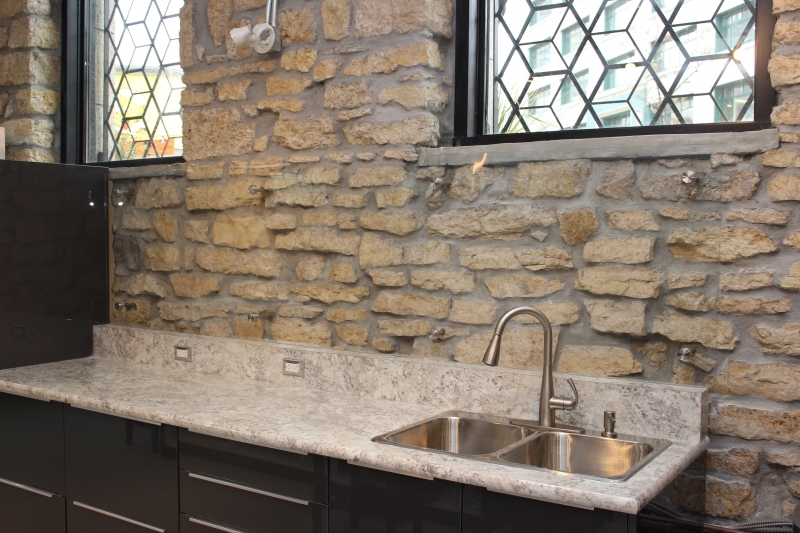 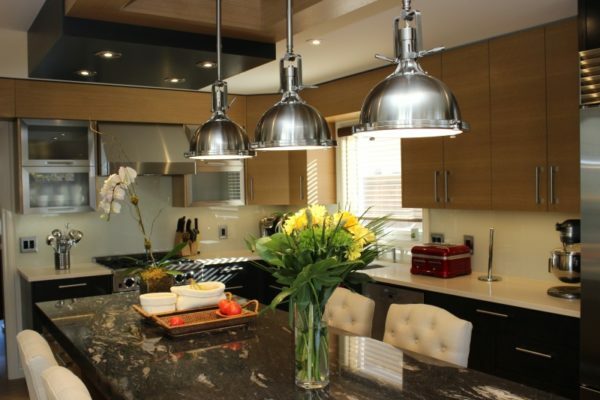 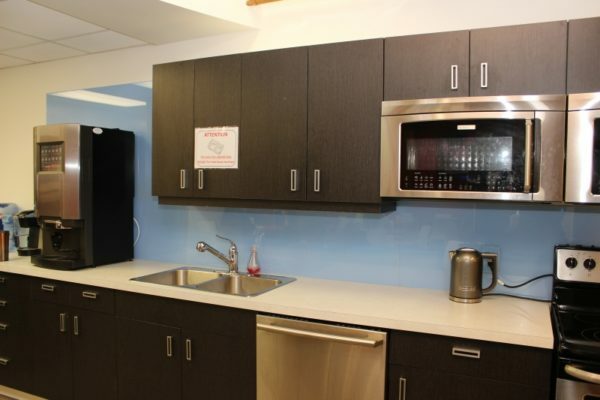 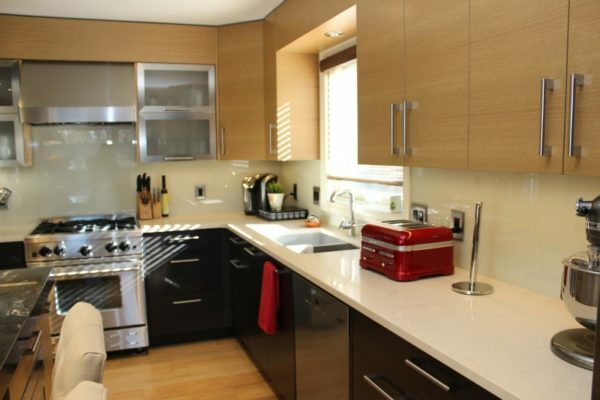 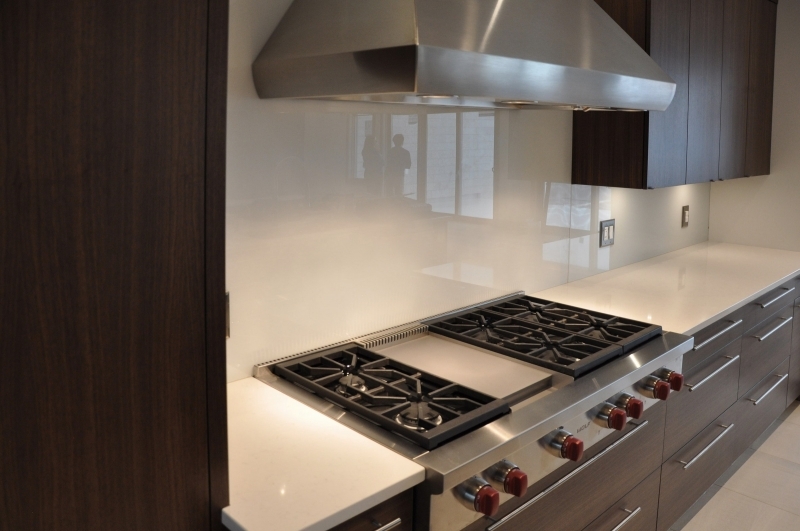 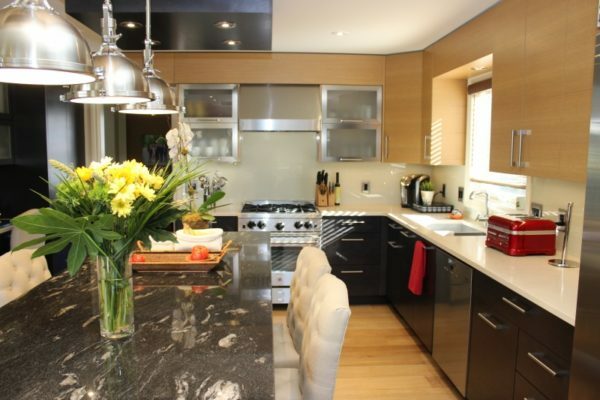 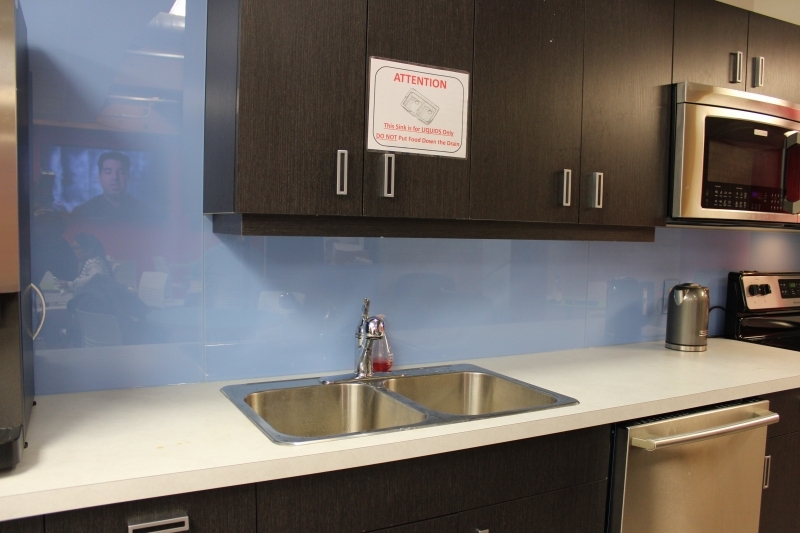 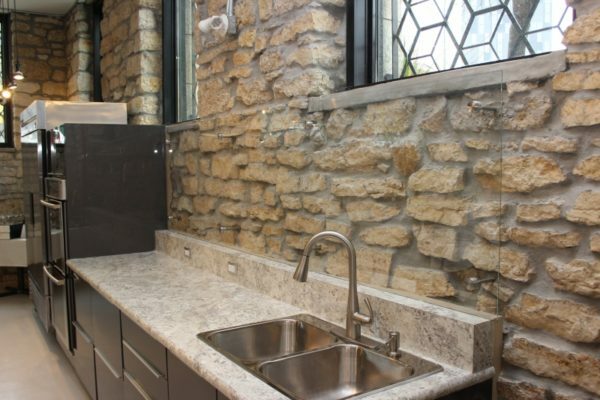 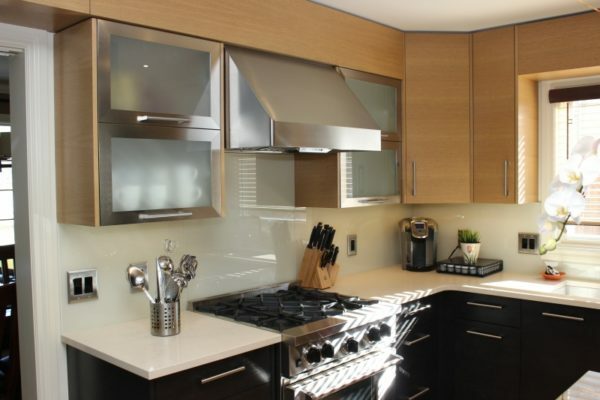 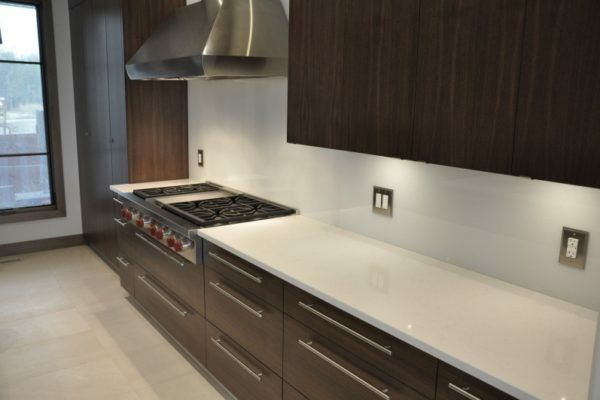 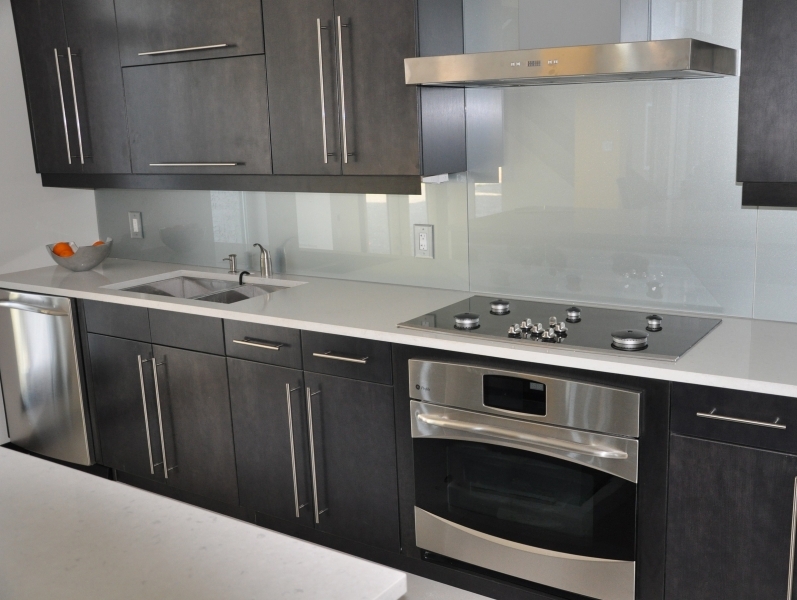 Glass backsplashes have become the choice for many homeowners and designers for the kitchen or bathroom. 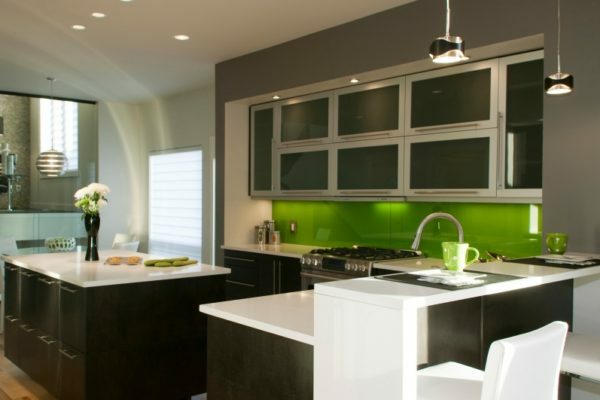 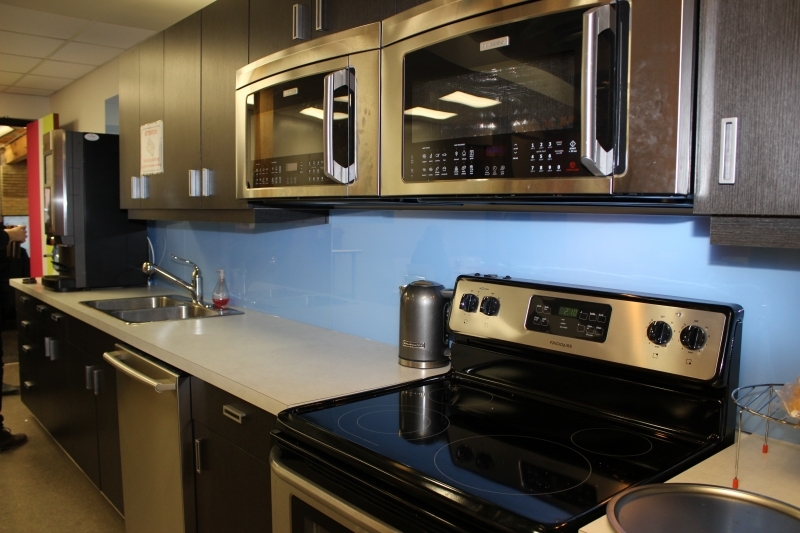 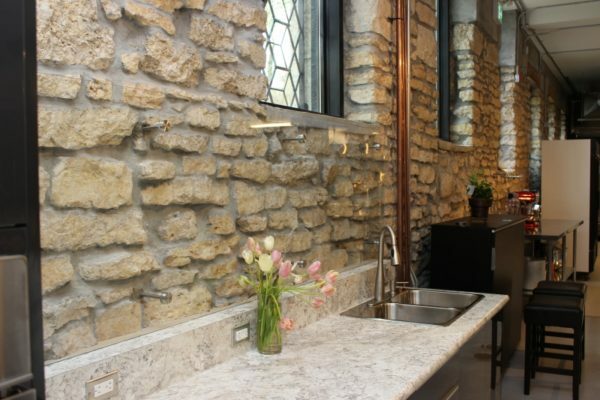 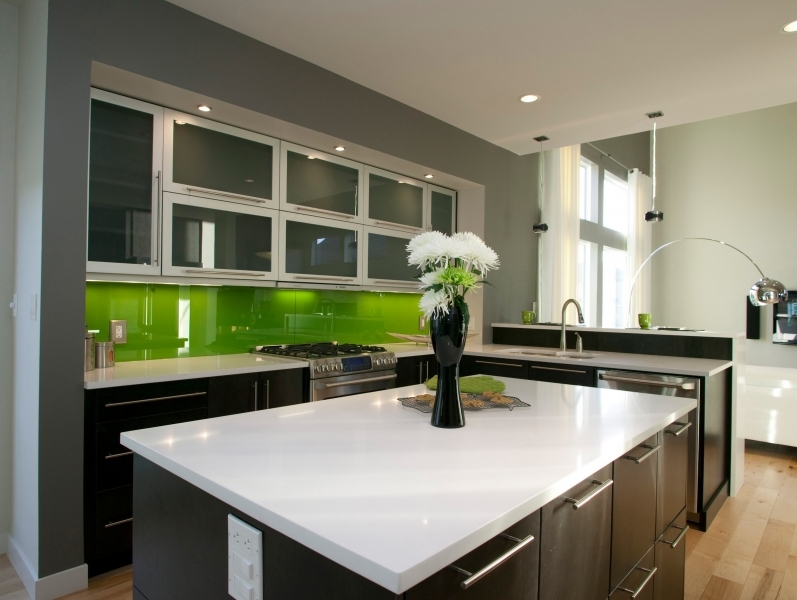 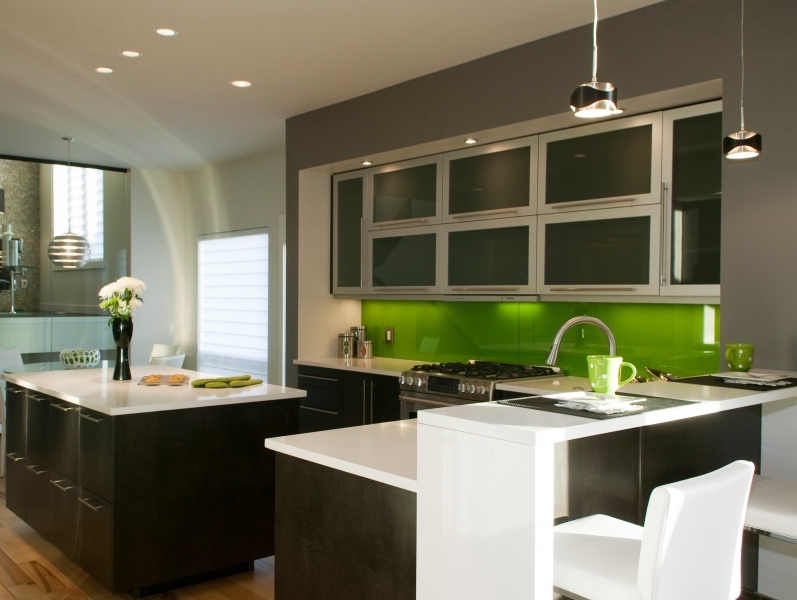 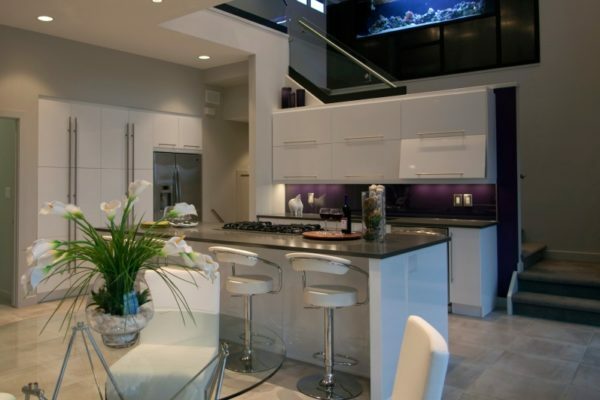 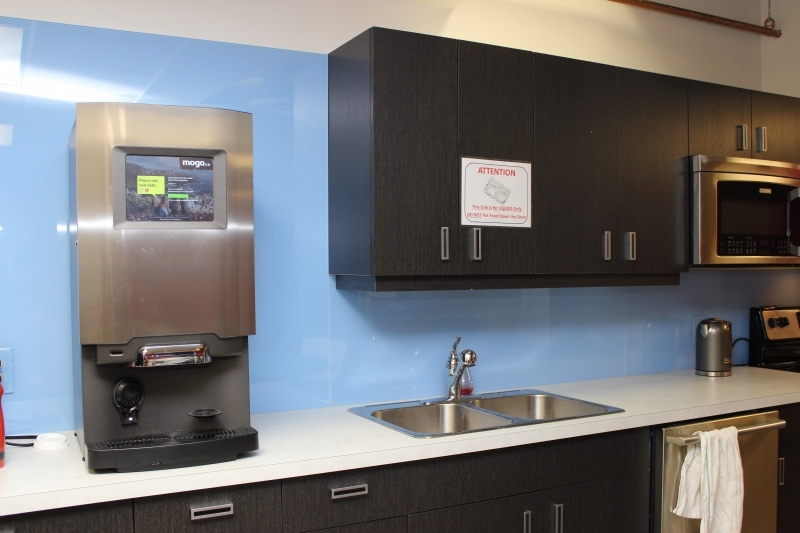 Many have opted out of the traditional tile backsplash and favor a more contemporary esthetic, such as glass. 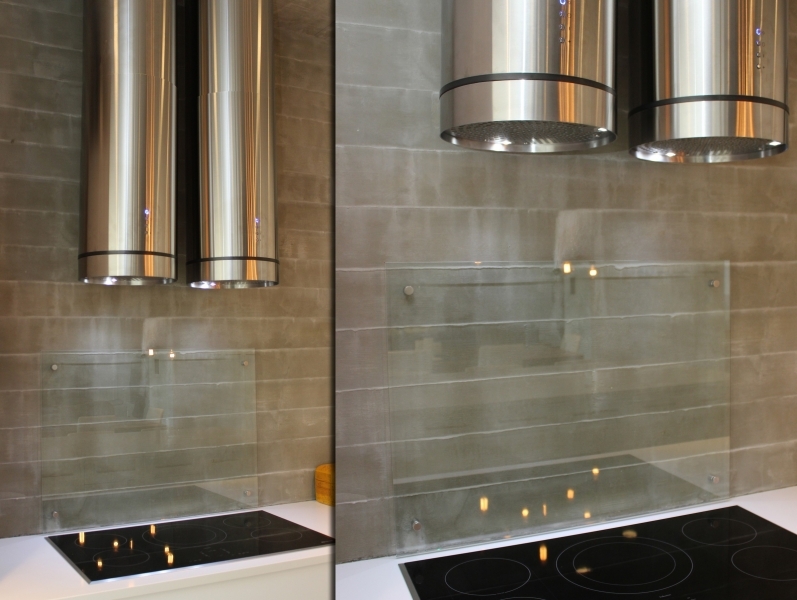 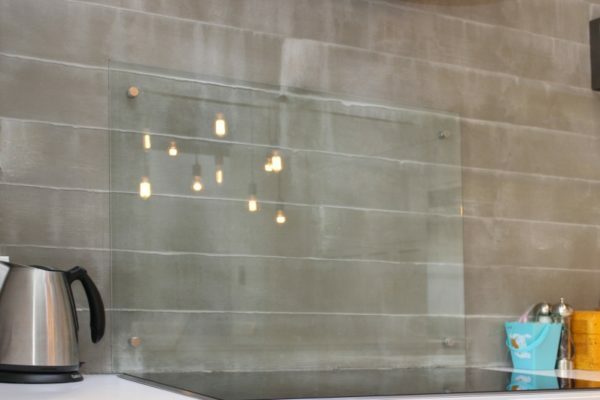 In addition to being modern and beautiful, glass backsplashes provide a seamless and easy to clean surface for any kitchen or bathroom design. 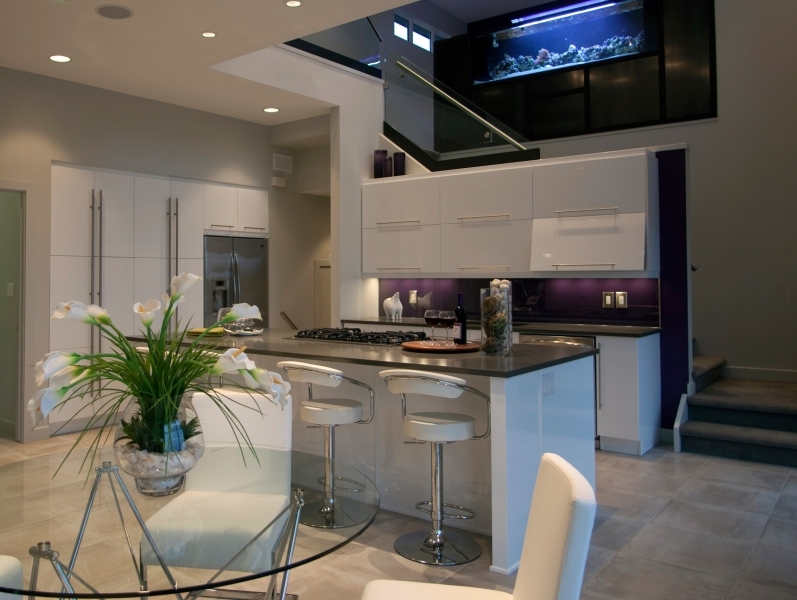 There are many colour options to choose from or we can match any colour you presently have in your home. 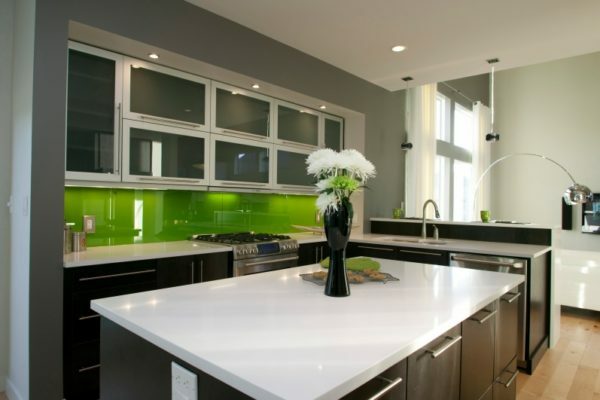 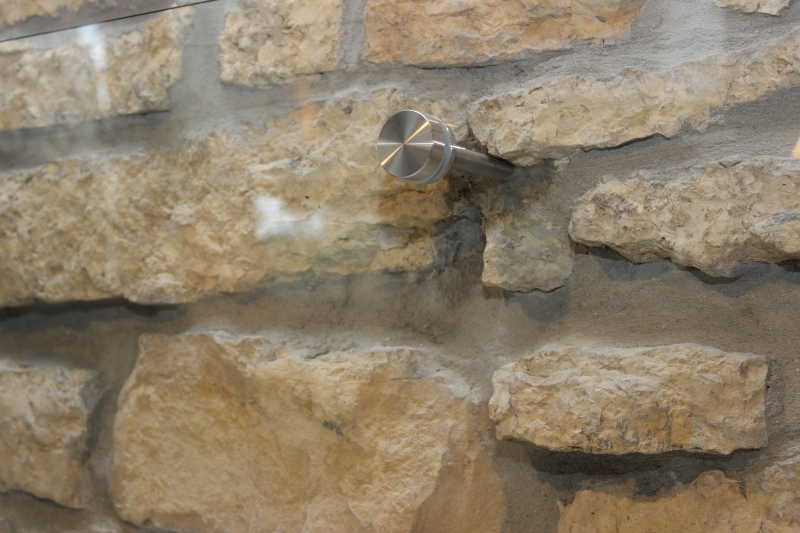 Please view our gallery of work and we invite your calls or email to discuss any of your glass needs. 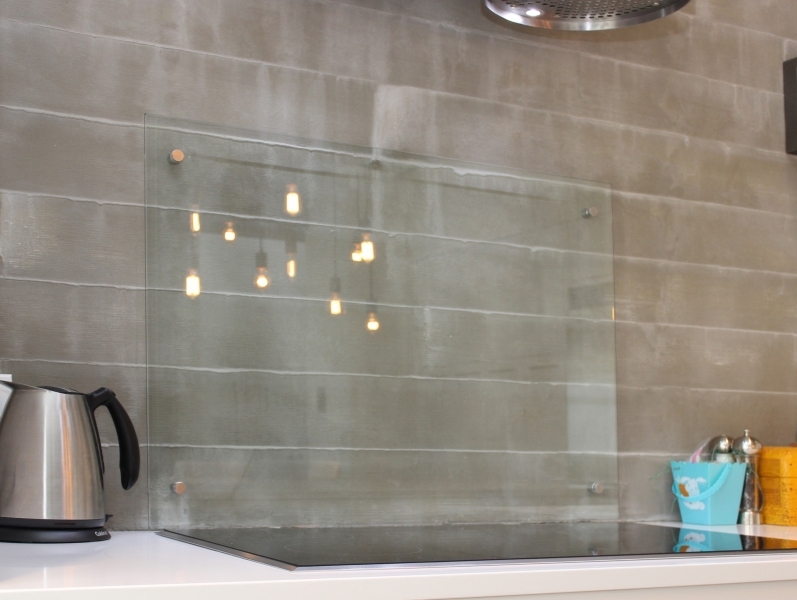 © 2019 Fort Rouge Glass.